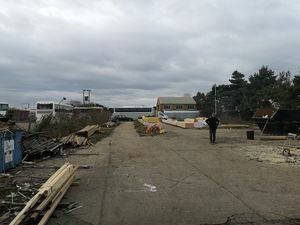 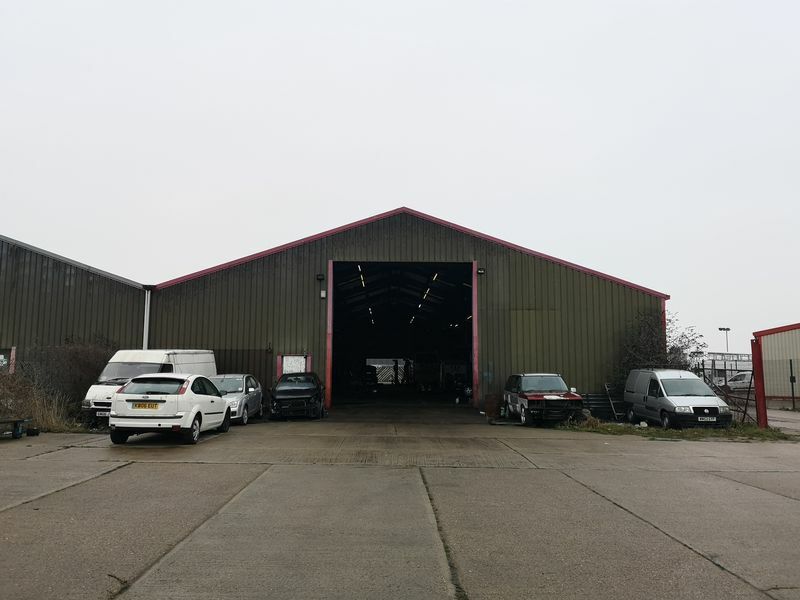 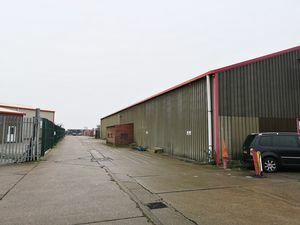 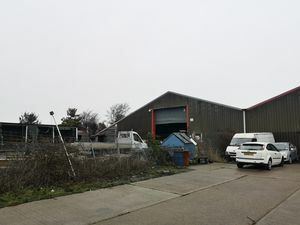 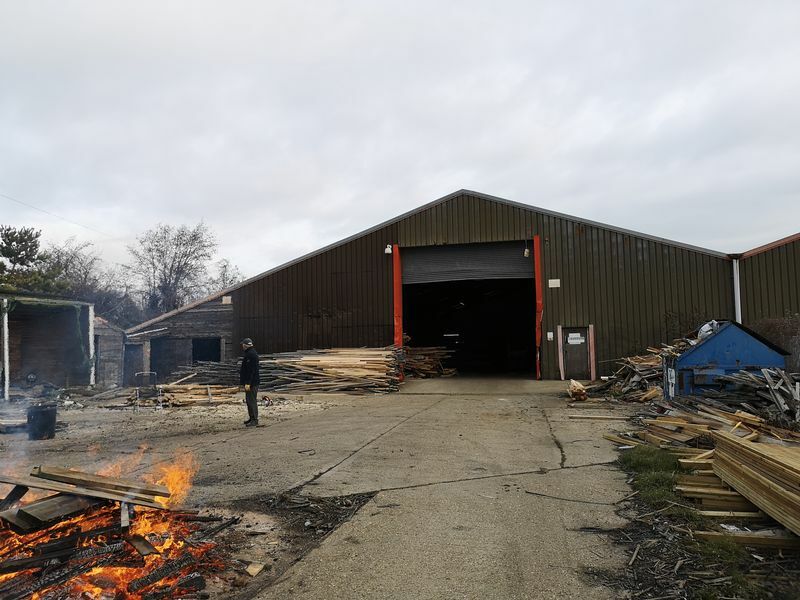 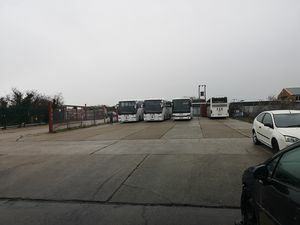 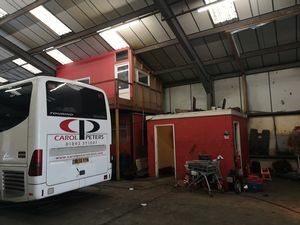 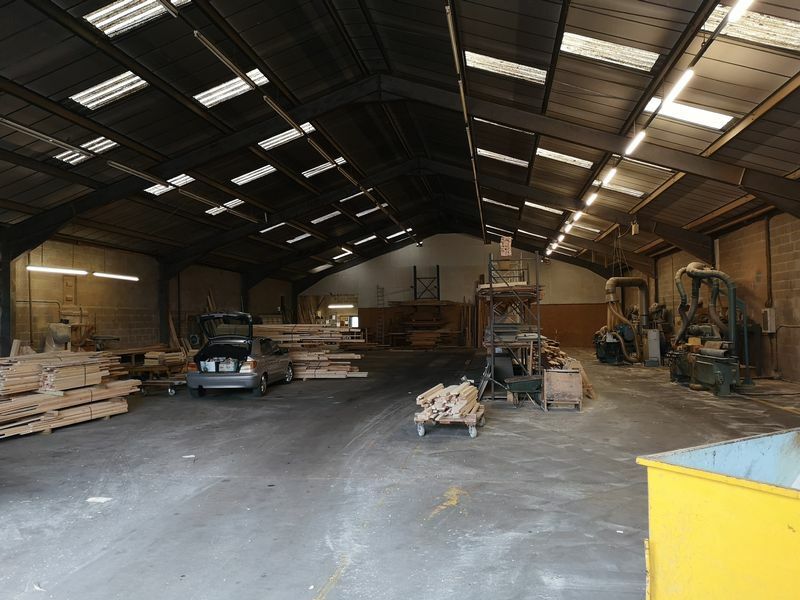 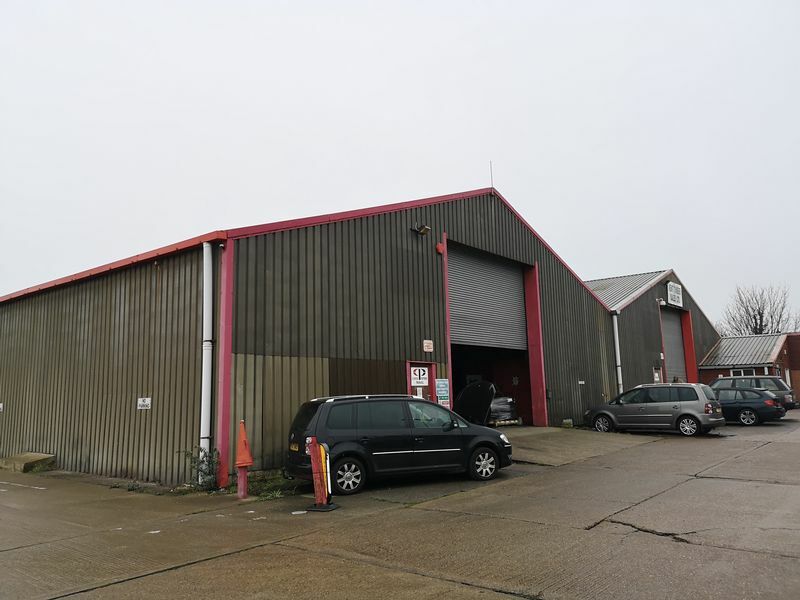 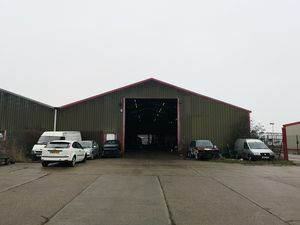 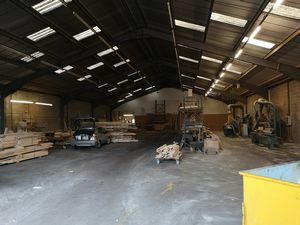 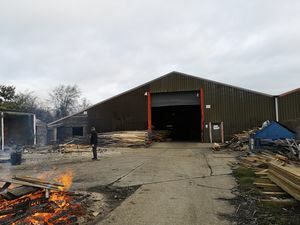 The site is found to the southern boundary of the Old Timber Yard Industrial Estate just off the Manston Road and behind the Tesco Superstore. 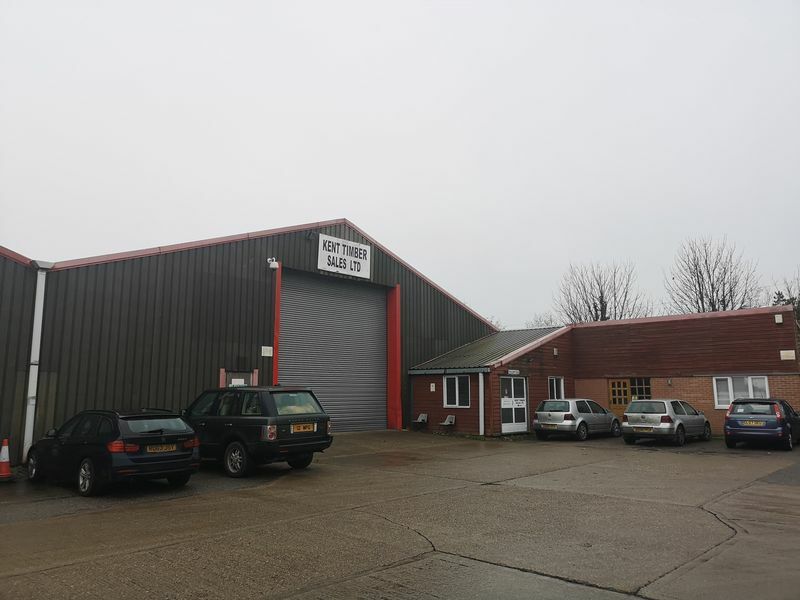 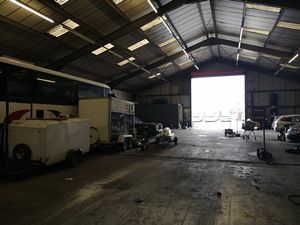 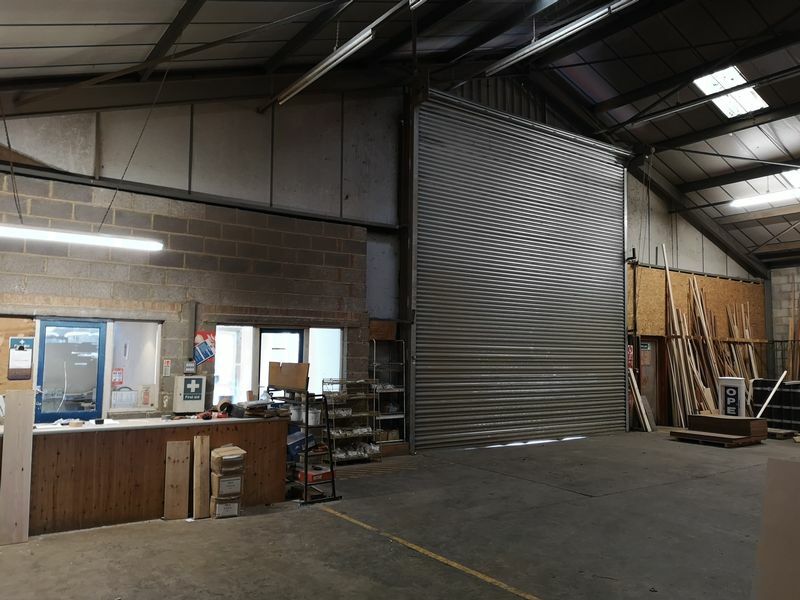 Nearby occupiers include various storage and light industrial buildings. 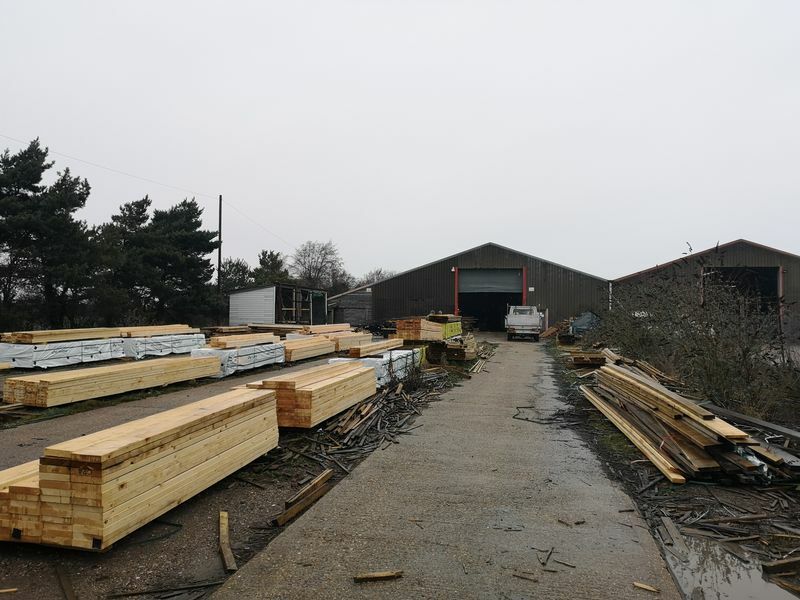 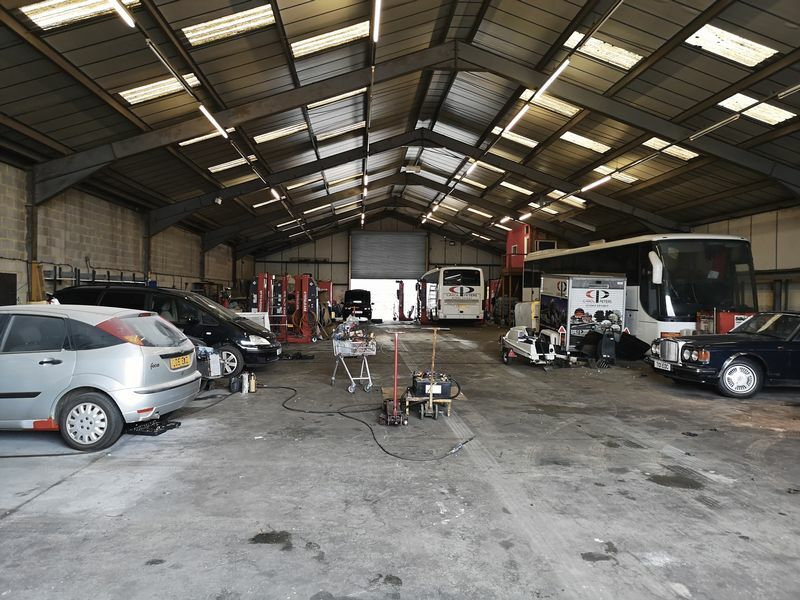 The site has excellent road links and within approximately 1 mile, 3 minutes’ drive of the A299 dual carriageway.